Nainital : The city of lakes or the lake district of India, Nainital has such titles to its credit because of its scenic landscape dotted with lakes. Nainital is located at a height of 1938 meters above the sea level. 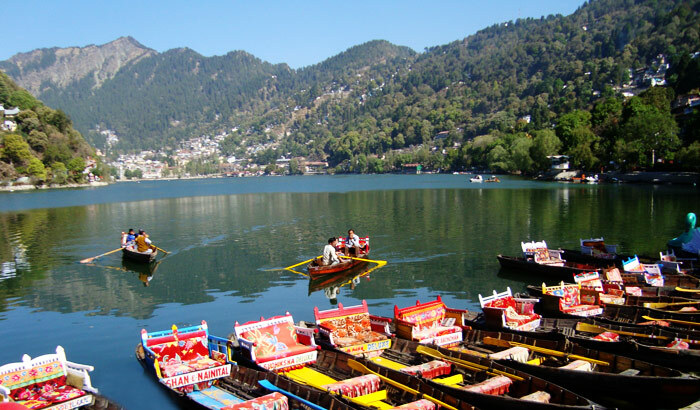 Nainital also known as India 'Lake District' because of some 60 lakes out here that spread across its boundaries. Gorgeous greens and the majestic mountains add to the beauty of the hill resort. A small town in the hills of Kumaon, Nainital is a lovely hill station surrounded by mountains on three sides. 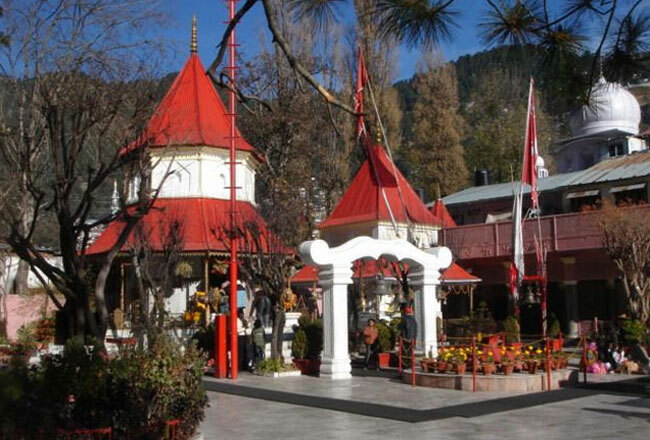 The Naina Devi Temple is dedicated to goddess Naina Devi, who is believed to govern the Naini Lake. It is believed to be one of the 64 Shaktipeeth’s in India, places where parts of Goddess Sati’s body fell while Lord Shiva was carrying her. It is here that her eyes fell, and hence the temple and the goddess is called Naina Devi. 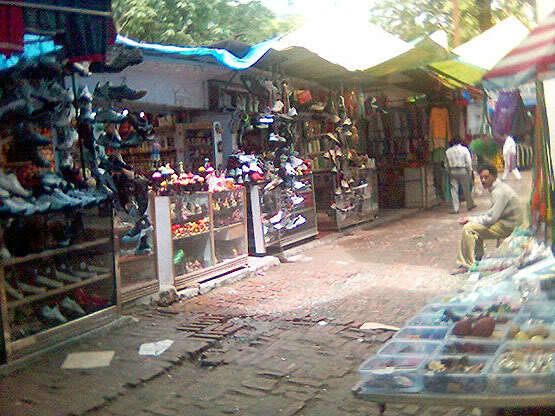 Situated along the banks of the beautiful Naini Lake, Tibetan Market is a popular shopping venue that attracts a number of tourists. This flea market is one of the popular attractions and is run by a majority of Tibetan natives. Dotted with shops and shacks of local specialities, this bustling market impresses visitors with its vibrancy and uniqueness. Tibetan bags, exquisite scarves, ethnic dresses, intricately designed shawls, woollen mufflers, junk accessories and stylish watches are sold here. Another highlight of this market is that all these fascinating articles can be purchased at affordable prices. Do not miss to bargain. Bhimtal, Naukuchiatal and Sattal are lakes in Kumaon at about 300 kms from Delhi and 25 kms from Kathgodam Station and visited for Bird watching and a nature centric experience.Bhimtal, Naukuchiatal and Sattal at a height of about 3000+ ft asl and weather here is moderate as compared to Nainital, especially in Winter. Also in comparison to Nainital (which wears a typical hill station character), Bhimtal, Naukuchiatal and Sattal are quiet, offer spreadout resorts and offer relaxing /rejuvenating experience for any getaway seeker.